What do you do when your youngest is about to fly the nest and in your last family portraits she was 3? 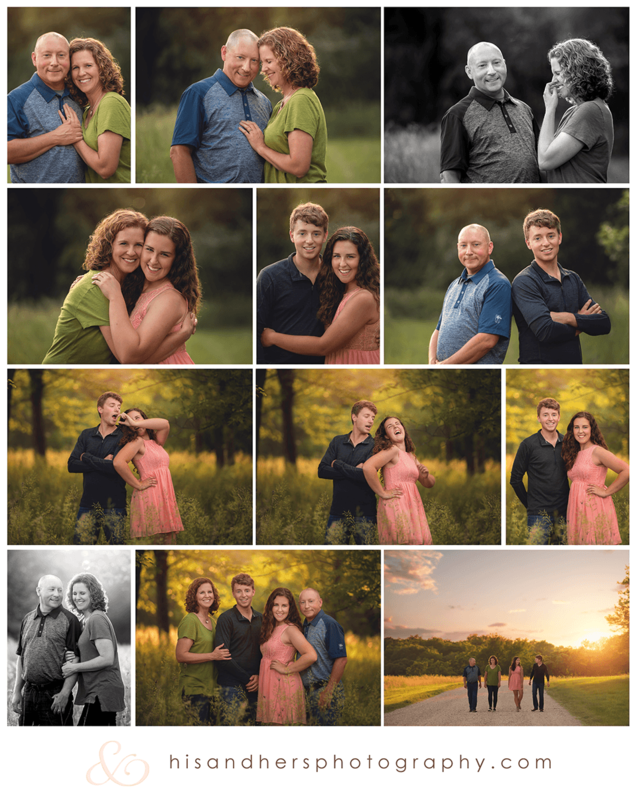 You schedule a family portrait session and you knock it out of the ballpark! What a fun session this was. We were thrilled to help capture family portraits while the kids were still home for the summer. Big brother is already a successful Drake University student, and little sister is about to move into the freshman dorms at Drake in a few weeks. What better time than now to capture the last “kids at home” session?